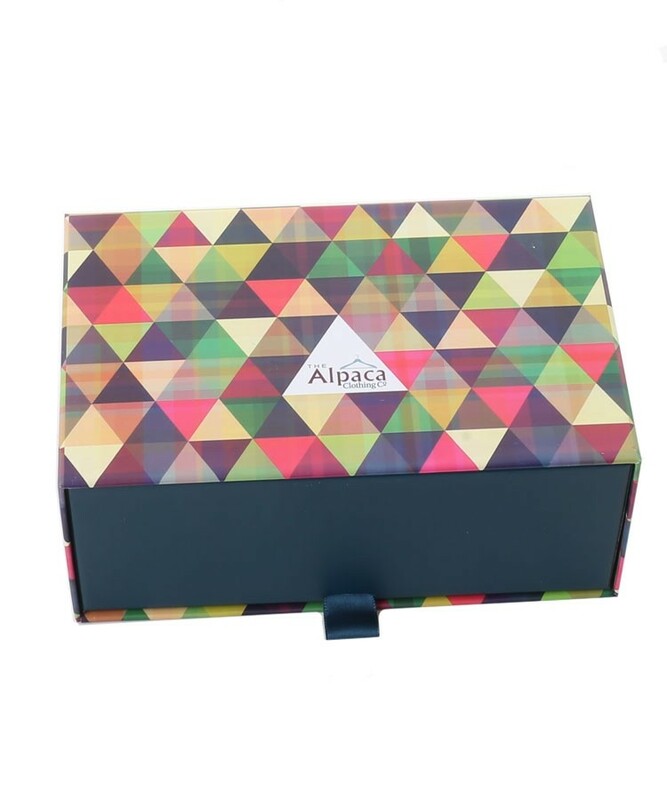 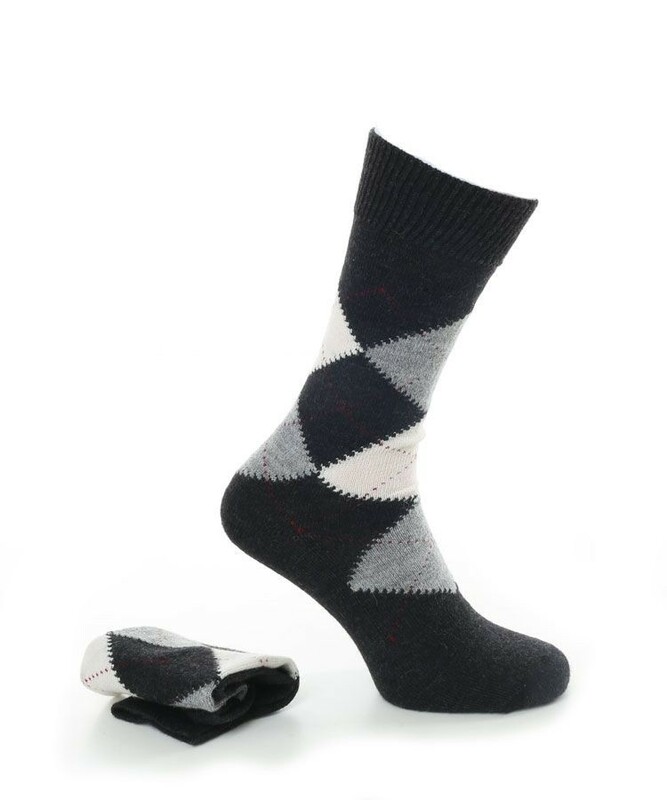 Find 3 pairs of luxurious alpaca argyle socks perfectly presented in our unique quality sock box. 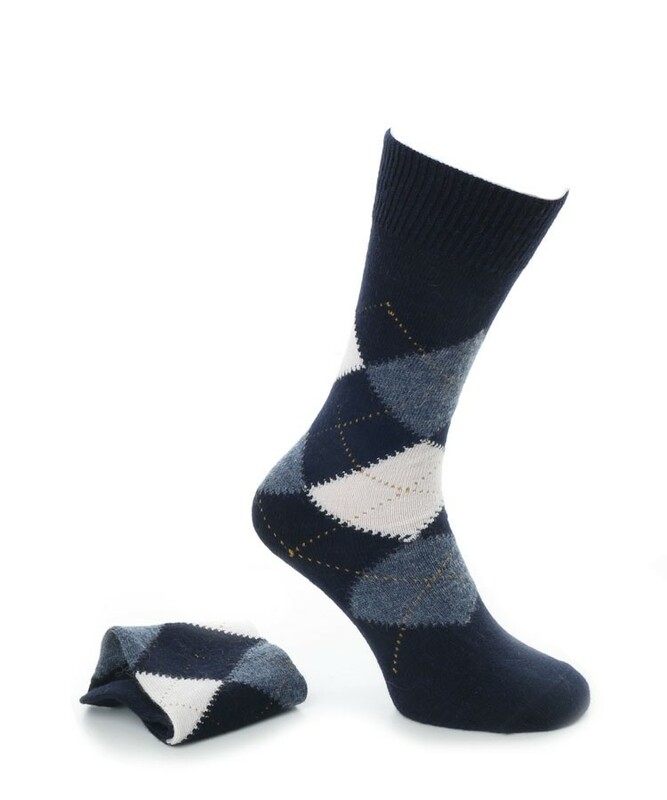 These classic argyle alpaca socks are made from a superior blend of soft baby alpaca carefully designed with a soft lycra cuff for a better fit, a reinforced heel and toe and finally a seamless toe construction to help avoid blisters. 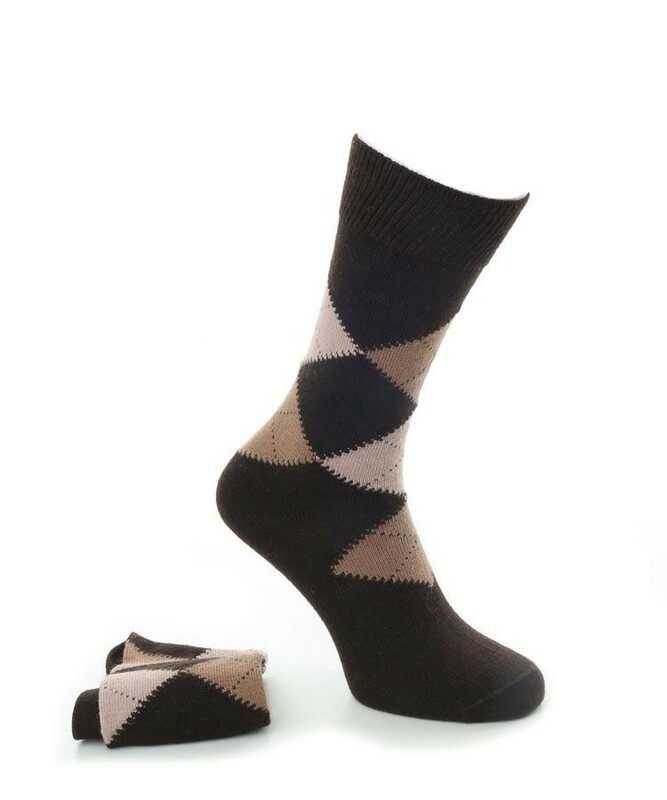 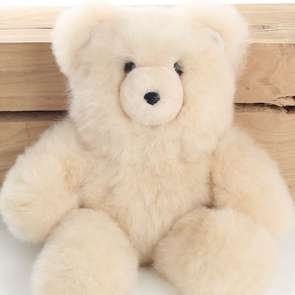 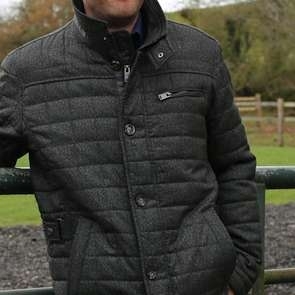 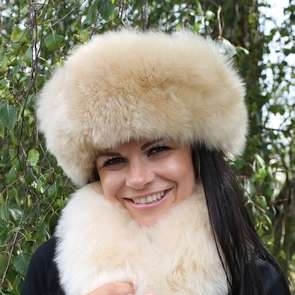 Alpaca wicks away moisture leaving feet feeling dry and fresh as well as keeping them warm.